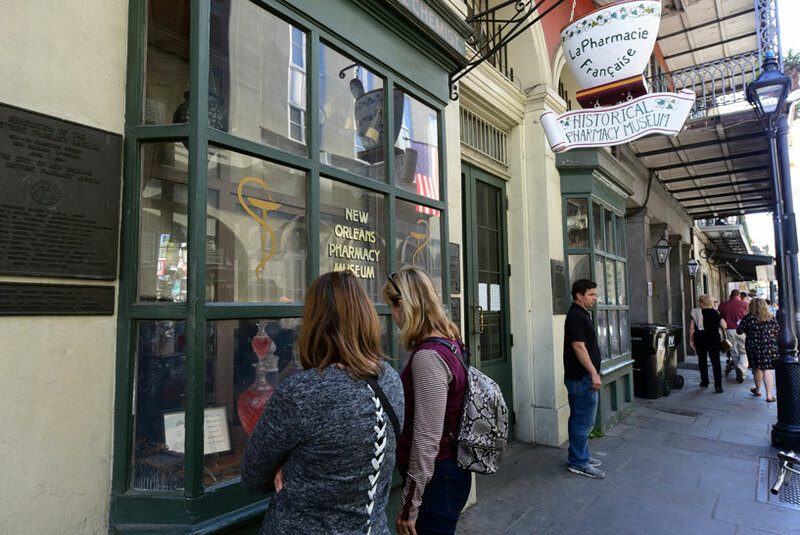 You’re in luck when it comes to shopping options near French Market Inn, as there are three malls nearby, and the area is packed with boutiques (try Chartres St. near Canal) and souvenir shops (head down Decatur toward Esplanade when you leave the hotel). The renovated Jax Brewery, a multi-story historic landmark packed with stores and restaurants, is only a block away. 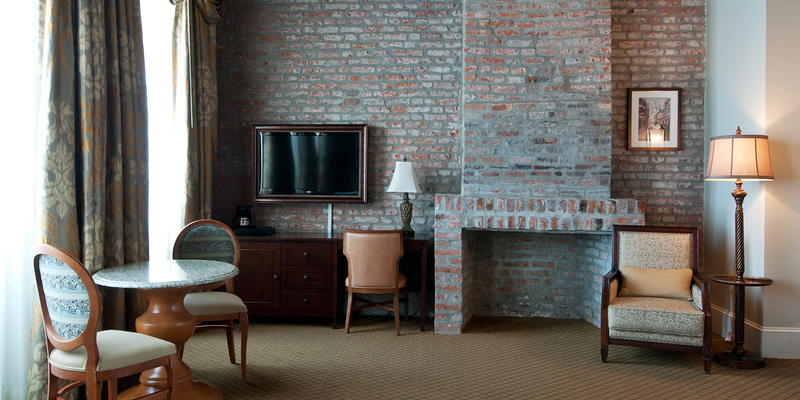 And you will definitely want to check out the Shops at Canal Place, also just blocks away from the French Market Inn. You may also want to check out the outlet shopping mall the Riverwalk. Across the street from French Market Inn, you’ll find H&M, Urban Outfitters, Vans, and Sephora, all next to one another. If you walk toward Canal St., you’ll find one of the best bookstores in the city, Beckham’s Bookshop. For unique, well-priced local art and souvenirs, try the French Market, The Artist’s Market and Bead Shop, or SecondLine Arts & Antiques. The French Market’s Shops at the Colonnade is a strip of shops also worth a visit if you’re shopping for souvenirs or local specialties. Nearby, the eclectic David’s Found Objects has quite a collection of costume jewelry and vintage glass Mardi Gras beads. To stock up on New Orleans-themed ornaments and every possible take on a fleur-de-lis, check out the Christmas-themed Santa’s Quarters. For vintage-inspired clothing, shoes and accessories try Trashy Diva and Dollz & Dames, or get a NOLA-centric t-shirt made at the funky novelty store Funrock’n.